2 Chainz has hit on the best way to promote an album. 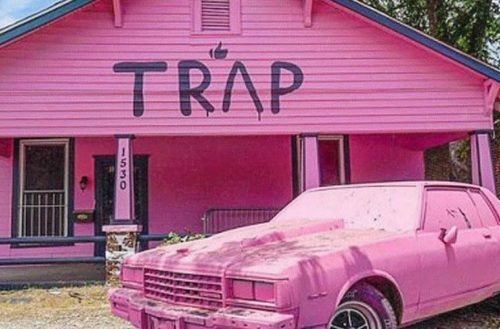 In commemoration of his newest album, Pretty Girls Like Trap Music, 2 Chainz set up the Pink Trap House — which he’s used for a number of charitable causes. This weekend the house became Trap Church — holding a service led by Pastor Michael Wortham. But our favorite was what 2 Chainz did on the Fourth of July — he turned the Pink Trap House into a HIV testing clinic. Anyone who went to the house on July 4, from 11 a.m. to 3:30 p.m. could be tested for HIV for free. 2 Chainz worked with the Fulton County Board of Health, Test Atlanta and Atlanta AIDS on the project. They also provided educational packets, games and free giveaways. In addition to being an ever-changing community outreach program, the Pink Trap House also includes an art gallery. The gallery features work by Atlanta artists of local celebrities and landmarks. 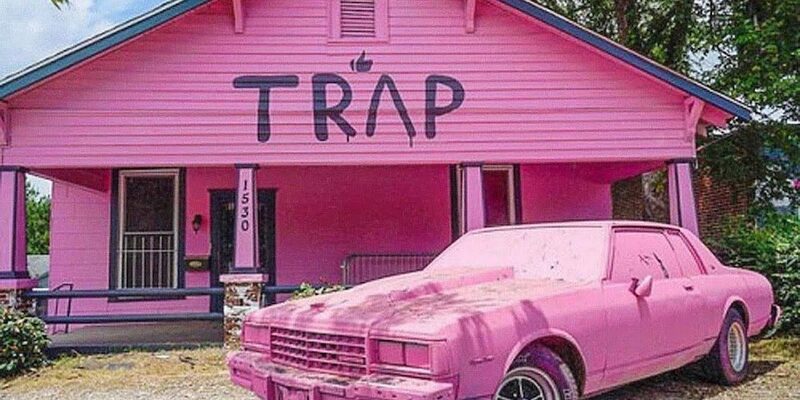 Unfortunately, not everyone likes the Pink Trap House. Nearby businesses have complained about the traffic around the house. There’s no parking by the house, so visitors park where they can. Fox 5 Atlanta reports that some customers of nearby businesses have had to leave due to the lack of parking. Though the Pink Trap House is only rented through today, July 6, and set to end tomorrow, that might not be the end. 2 Chainz’s management has said they’re thinking of extending the lease. Either way, there will be more philanthropy from the rapper. There are plans for a back-to-school block party later this summer. The party will also provide students with school supplies. Likewise, philanthropy isn’t anything new to 2 Chainz. For the last two years, he’s released ugly Christmas sweaters to raise money for charity. He used that money to help families in need — including paying a year’s rent and buying furniture for a disabled veteran. The Pink Trap House is at 1530 Howell Mill in Atlanta, Georgia.